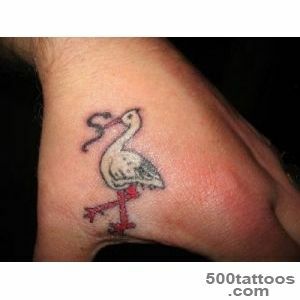 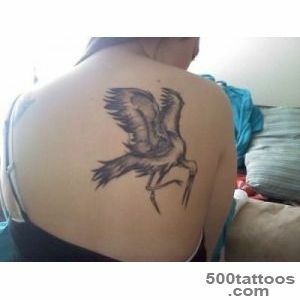 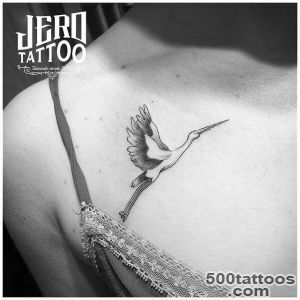 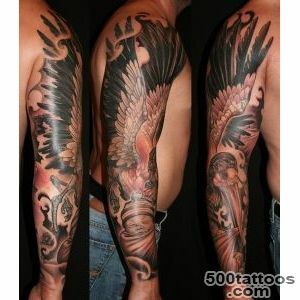 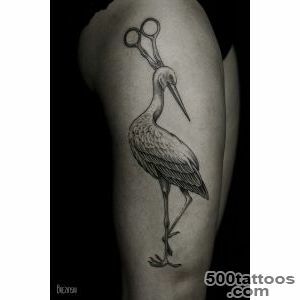 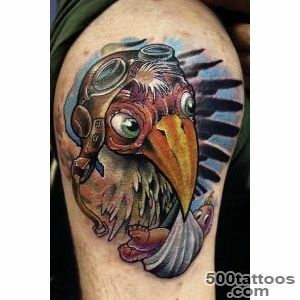 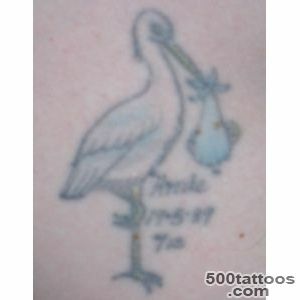 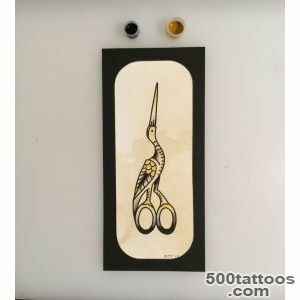 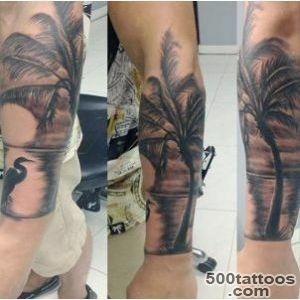 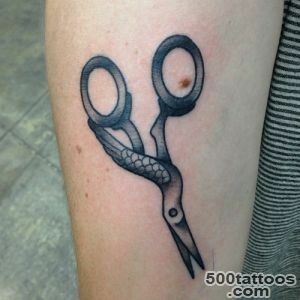 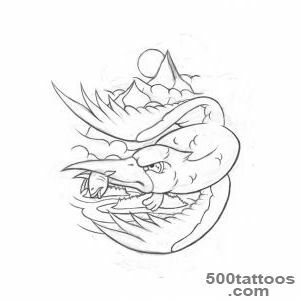 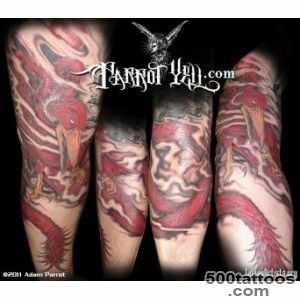 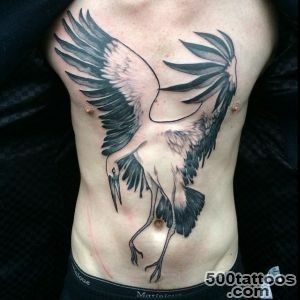 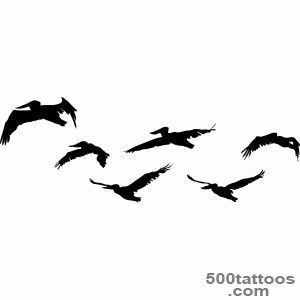 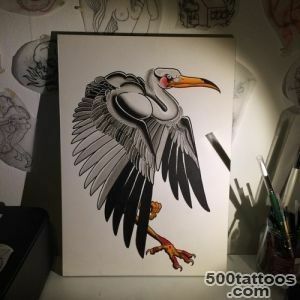 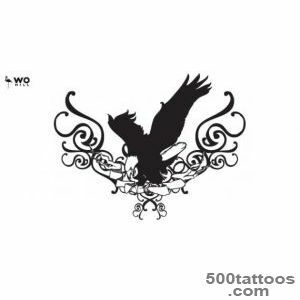 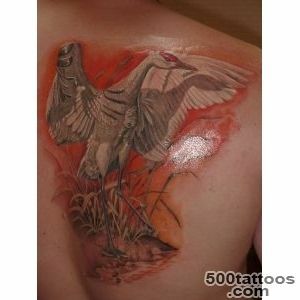 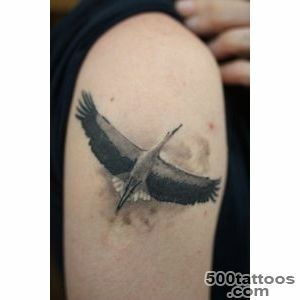 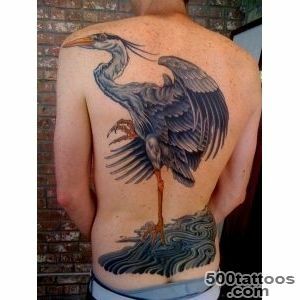 Stork is often used as a motif in tattoo . 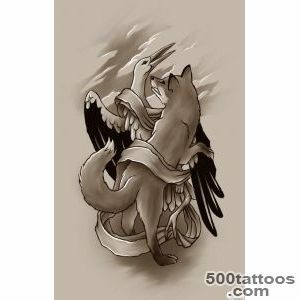 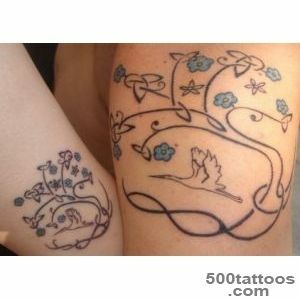 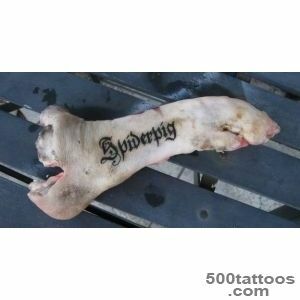 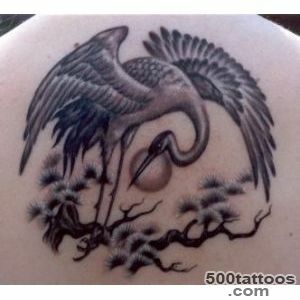 In Russia, has long symbolized the life of the stork , birth . 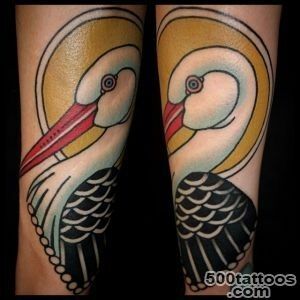 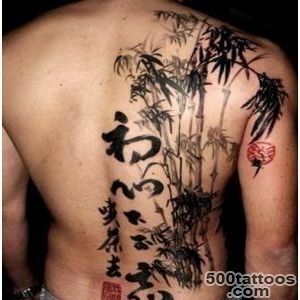 In the East the stork - popular symbol of longevity . 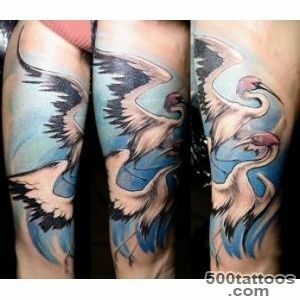 In art, storks often depicted in a chariot drawn by Hermes . 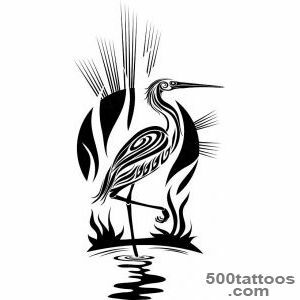 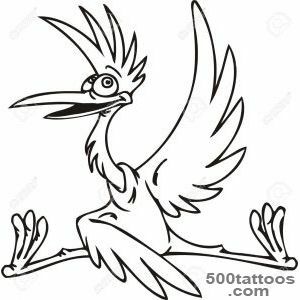 In Christianity, the storks are symbols of purity , piety and resurrection .Suffice rare and specific tattoo , but if desired it can become a talisman and a talisman . 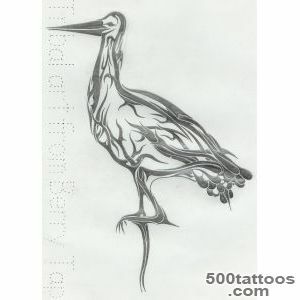 Many considered Stork bird that brings happiness , state , family well-being and long-awaited children. 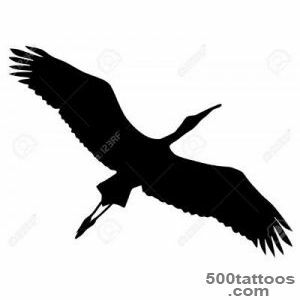 If a person wants , what would he had a long-awaited heir to the Stork can help.In addition, Stork can give good health and bring the beauty in life. 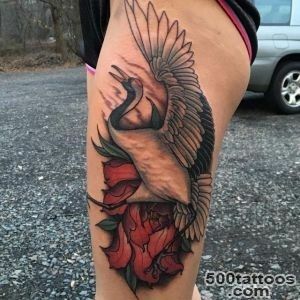 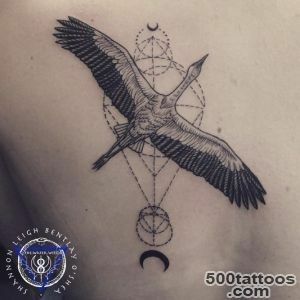 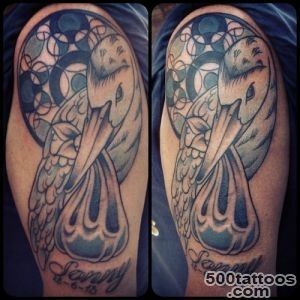 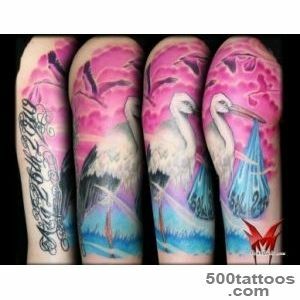 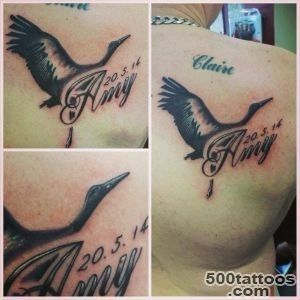 Stork symbolizes beauty , the body's overall health and reproductive system in particular , as well as a desire in the near future to have a desired child , which would be a wise and worthy successor of sorts . 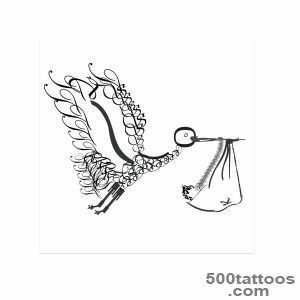 In the Christian symbolism of the stork is chastitycleanliness and discretion , as well as the beginning of a new stage in life .